Iris Theatre was created in 2007 to produce work at the world-famous St. Paul’s Church in Covent Garden. 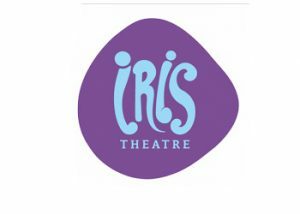 Growing year on year, Iris gained full charity status in Oct 2009 with a mission to support the development of the next generation of professional theatre practitioners and to produce a fresh and vibrant repertoire of varied work resulting in affordable and accessible theatre. The company's collaborative approach explores performance of all styles (from classical theatre to circus-style acrobatics) working as a cohesive whole. Today the company is firmly rooted within the West End theatre environment. They produce a fresh and vibrant repertoire of varied work resulting in affordable and accessible theatre catering to all age ranges right here at St Paul’s Church. Each summer, Iris produce a season of work promenading around the grounds and church in their signature immersive style. Perhaps, when you have come by the gardens in summer you have seen some of the sets, or perhaps you have seen one of their shows! 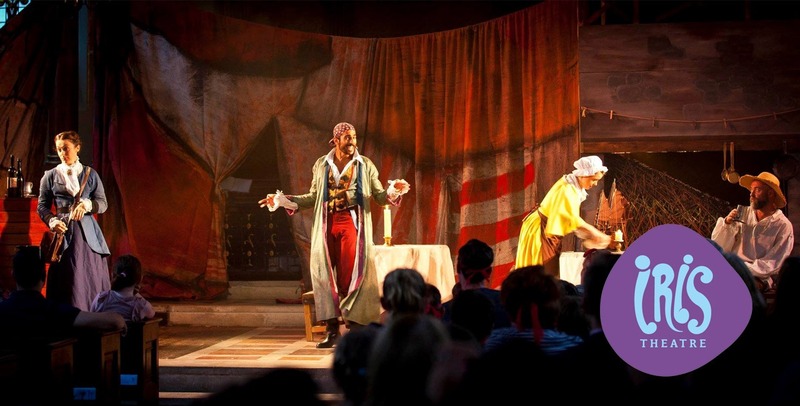 In 2017 Iris Theatre was incredibly grateful to receive the Off West End Award for Best Production for Young People 8+ for our 2016 production Treasure Island. book tickets for Iris Theatres shows right here on our website by visiting Whats On.